You can run LetSpinio on any Top High Authority Website. Just name any and you can run over it. 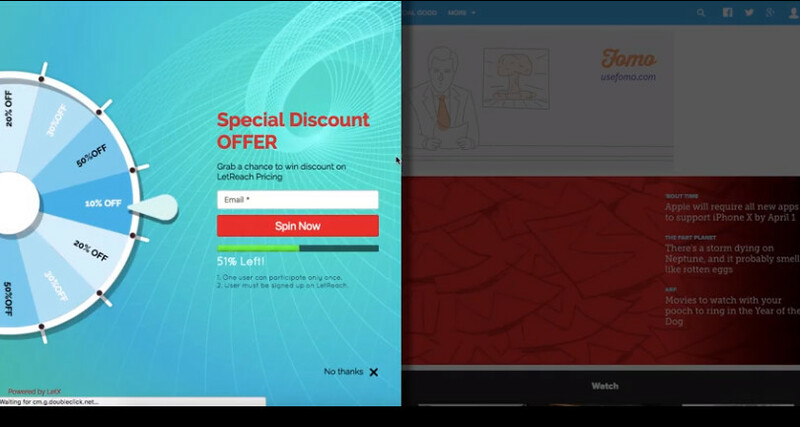 Just imagine how easily you can collect email leads 10 Times Faster using someone else’s Authority & LetSpinio Jacker. 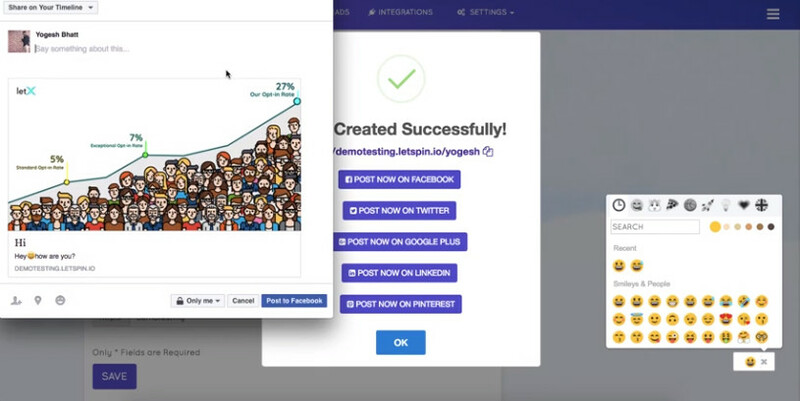 Now Customise the complete Look & Feel of your LetSpinio Jacker Campaigns on Facebook & other Social Media. Get Unlimited Commercial License to Your Original LetSpinio Purchase. LetSpinio Commercial License empowers you to CREATE and SELL Fortune Wheel campaigns for your clients. 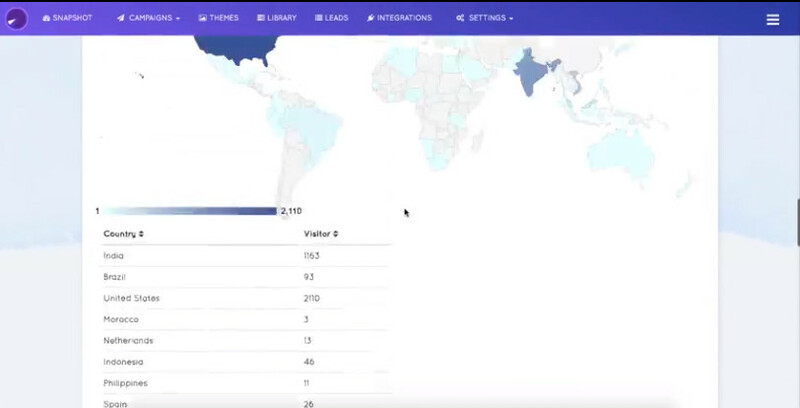 Businesses, marketers, and entrepreneurs, all could pay $200 to $2000* for 5 minute of the same type of campaign which you can make with LetSpinio very fast. 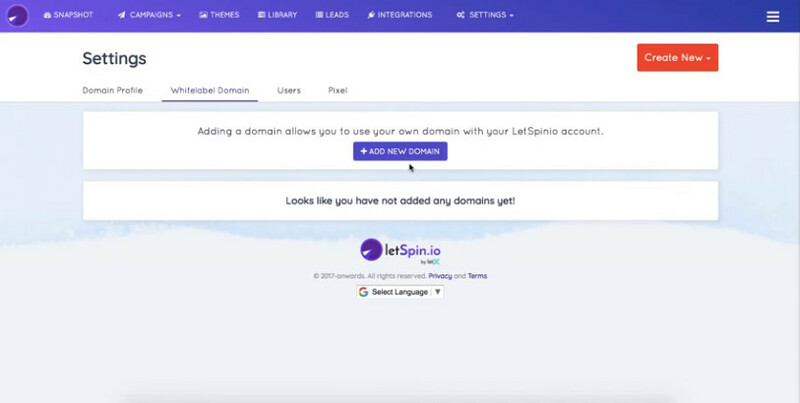 A user in LetSpinio Elite can only add 5 Domains per Account. But with LetSpinio Jacker Titanium, there are no limits on the Number of Domains you can add. Don’t want to show LetSpinio branding over your Website? Here’s the No Brainer Deal. 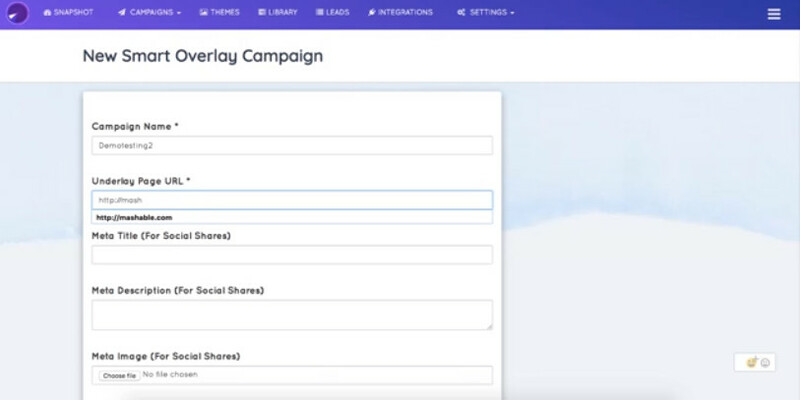 Add your own Branding over your LetSpinio Campaigns. Or even add your Clients’ branding over their campaigns making your Commercial Selling even more meaningful. 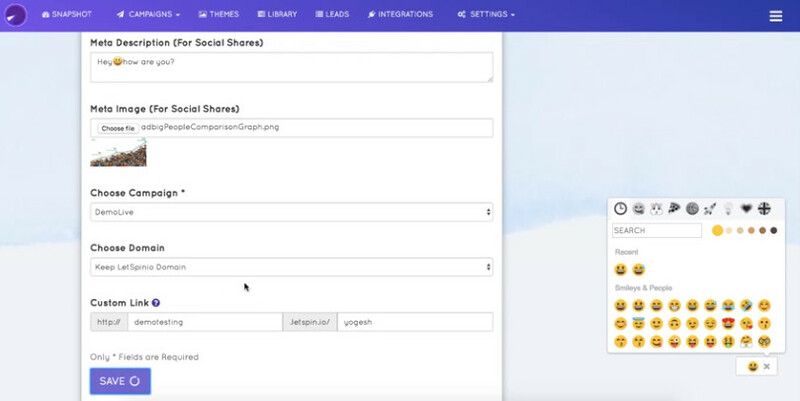 Create LetSpinio campaigns and automatically share it all over on social media on Facebook, Twitter, Pinterest, Google Plus, etc. All this is done with LetSpinio’s seamless integration with Buffer. Know who are your most loyal subscribers. They are the ones who will give you the Maximum Profit. 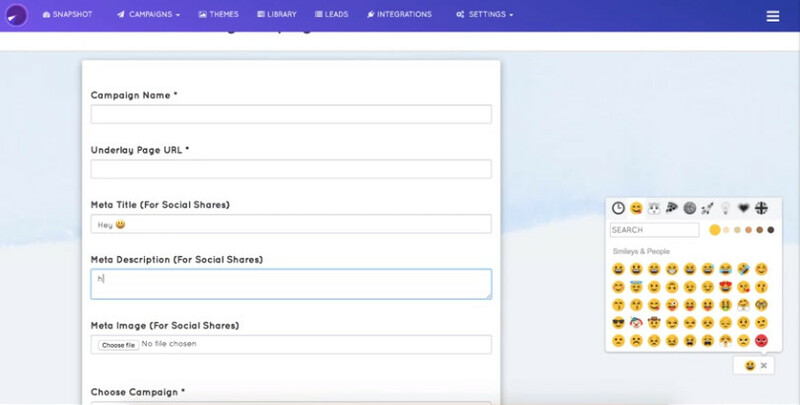 User Card shows individual user details, showing all the unique campaigns in which your users are subscribed. You know what’s the easy part – it is creating LetSpinio campaigns within seconds. The Hard part is to decide & create the lead magnets to give away to collect leads. Lead Magnet Vault gives you 10 Done for You Lead Magnets. This includes our apps, plugins & valuable ebooks. This makes your Lead Generation Efforts 10 Times more Worthy & Profitable. You already know how Unbelievably Powerful LetSpinio Jacker is, and you know LetSpinio Titanium with Commerical License is your Definite Cash Cow. We wanted to throw away a Special No Brainer Deal for our LetSpinio VIP Buyers. And hence we came up with LetSpinio Jacker Commerical Titanium. LetSpinio Jacker Commerical Titanium is LetSpinio Jacker + LetSpinio Titanium + Unlimited Commerical License - The Easiest & Fastest Way to Build Huge Email Lists & 10X Your Conversions in ANY Niche.